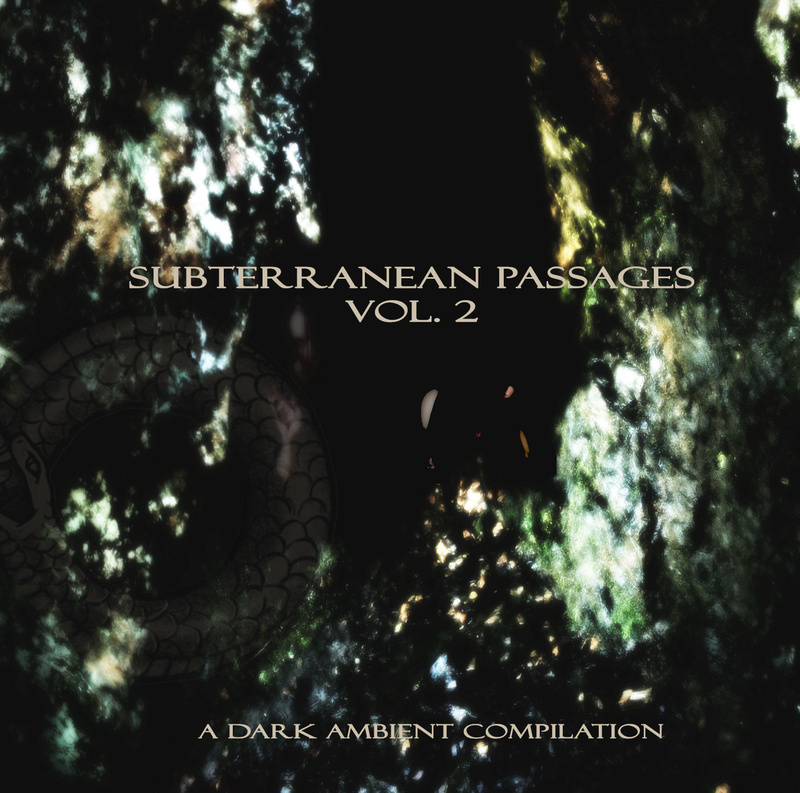 Subterranean Passages is a unique collection of dark ambient in two volumes. Enter this underworld journey and if you can manage to overcome your fears then you may find beauty on the other side. Thanks to Jonathan GrÃ¶nlund, who plays the harp on our track “Abysmal” – appearing on the second volume.